"In addition to being friendly and kind, Dr. Silberman, is a technically great dentist. The work is impeccable. His hygienists and office manager are equally great." "Dr Anasinki is a very smart and dedicated dentist to help out and make your time there enjoyable. Everyone in the staff is very educated and has a hard working ethic. Always welcoming and give the upmost customer/patient service. 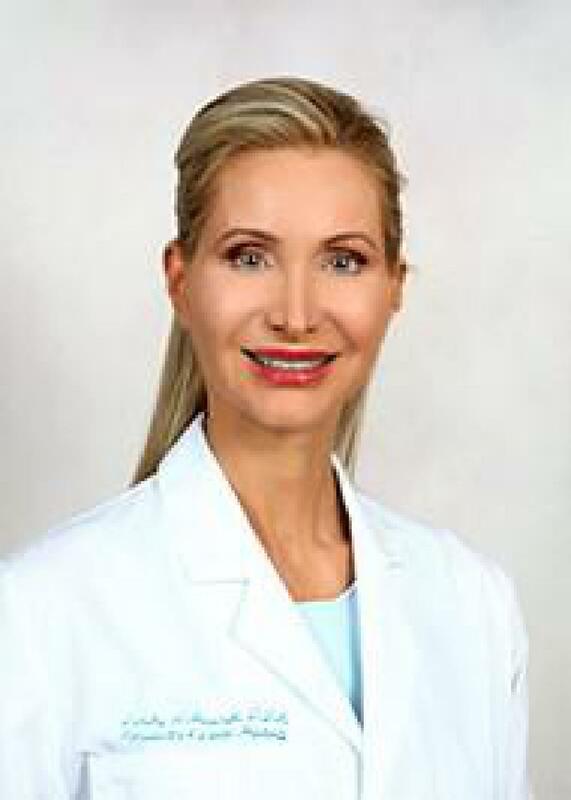 Agnes flasz"
"Dr. Fiss and his staff are outstanding. Excellent service and care from start to finish. I always get compliments on my smile and I credit Dr. Fiss." "The whitening treatment was surprisingly comfortable. I would go here again." "I met Dr Tahir & the smile team a couple months before my quinceañera. They help me boost my confidence & gave me the best smile for that memorable event & a lifetime. 8 years later, I still visit for follow up, retainer appointments. Highly recommended!" "very competent and personable. offered advice about further treatment"
"Was painless, professional & done extremely well.I would reccomend Dr. Rick to my family & friends." "Excellent chair side manners and clinical skills. Very nice person. Has excellent hygienist in his office though she is very booked." "I've been going to Furmanek for nearly 25 years. Everyone there is wonderful, starting with Andrea the receptionist and all the assistants and hygienists. It's like going to see family. I had a "mistake" made once and they jumped on it right away and covered the cost of their time in the repair. Honest, old-school dentist that does everything right." "Dr. Fondriest is the best. He has done a few crowns for me and they are the most comfortable and best looking teeth in my mouth. I never experienced any discomfort throughout the whole experience. He takes the time and effort to go the extra mile and it shows in the final results. I have been a Dental Hygienist for ..."